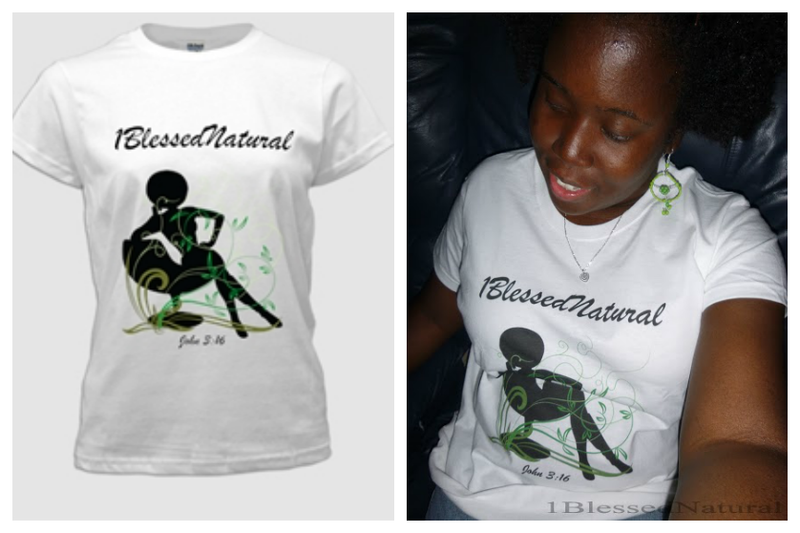 Winners of the "1BlessedNatural T-Shirt and Accessory" Giveaway! 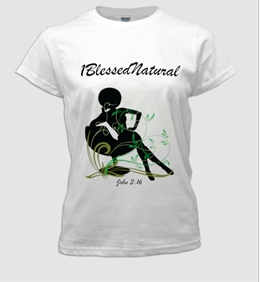 *Winners, you have 24-hours to contact me at 1BlessedNatural[at]gmail[.com] with your mailing address. Otherwise, another winner will be chosen. 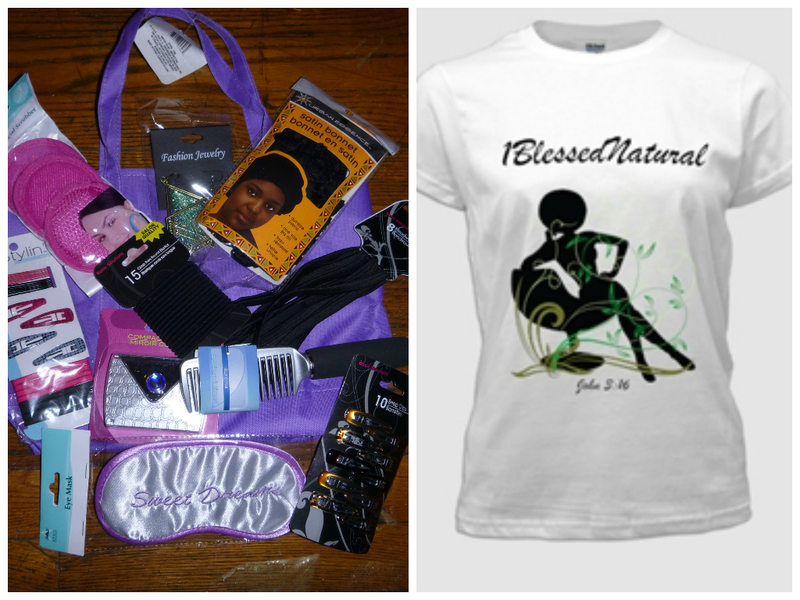 Stay tuned, for more opportunities to win free natural hair and beauty goodies in the next giveaway!